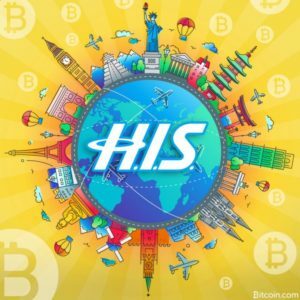 One of Japan’s largest travel agencies, H.I.S., will start accepting bitcoin payments at some of its stores via Japan’s largest bitcoin exchange, Bitflyer. The company will also offer some bitcoin-exclusive tour packages to commemorate the event. H.I.S. Co. Ltd will start accepting bitcoin payments on September 23 through Bitflyer, as announced by both companies on Tuesday. The transaction amount for purchases will be limited to the equivalent of 2 million yen. 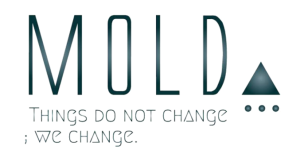 The companies claim that H.I.S. is the first major company in the Japanese travel industry to accept the digital currency. Founded in December 1980, H.I.S. is a Tokyo-based travel agency specializing in low-cost package tours. Among the group’s many businesses are two theme parks, Huis Ten Boschand Laguna Ten Bosch. In June this year, Japan Tourism Agency (JTA) provided an analysis of 49 major Japanese travel agents. It showed that H.I.S. ranks second for outbound travel for the year ending February 2017, behind only the industry leader JTB. The number of H.I.S. Group’s business offices has expanded to 295 in Japan and 230 overseas in 66 countries. The number of countries where offices are held is the largest in the world as a travel agency. Bitflyer is the largest Japanese bitcoin exchange by volume, according to Coinhills. The business also offers bitcoin merchant processing services. Bitflyer recently helped one of Japan’s largest department stores, Marui, accept bitcoin on a trial basis, in addition to helping the country’s electronics giant, Bic Camera, accept bitcoin nationwide since July. H.I.S. decided to introduce bitcoin payments to add convenience for domestic customers as well as attract new markets. Initially, 38 H.I.S. 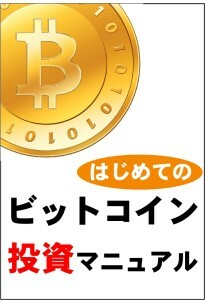 stores in the Tokyo metropolitan area will accept bitcoin. However, the company plans to add more stores in the future. The 38 stores are: Shinjuku – 15 stores, Shibuya – 3 stores, Ginza – 6 stores, Marunouchi – 3 stores, Ikebukuro – 2 stores, Hawaii Shinjuku 3-Chome – 2 stores, Ginza Core Sales office, Roppongi Sales office, and H.I.S. Travel, books, coffee, and Omotesando office – 5 stores. The company’s Shinjuku Head Office will introduce the payment system on September 21. A launch event will be held between 9:30 and 10:00 a.m. on that day. 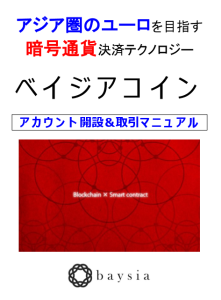 The company will give 5,000 yen worth of bitcoin to the first 10 buyers of bitcoin promotional packages at the head office. 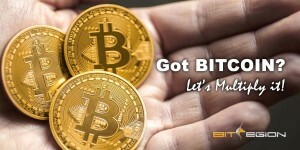 On September 23, the group will also offer some special bitcoin tour packages. For example, the “Seoul 3 days” package will cost 16,800 yen, while the “Hawaii 5 days” package will go for 69,800 yen during the promotion.